Our freedom to home educate is under threat in England and Wales and the Isle of Man. Plans for updated guidance and or legislation will impact on home educators across Britain as Governments bow to pressure from local authorities and others to regulate and control ‘education otherwise’. Home education is just that – education that takes place at home and is inseparable from our private and family life. Any plan for the Government to require sight of our children’s education, whether in the form of a compulsory register or rights to information or inspection of our children, breaches our Human Rights. British law makes it the duty of parents, not the local authority, to ensure that the education of their children is suitable. The local authority can only get involved ‘if it appears’ the education is not suitable. It has always been that way. Any attempt to change either guidance or law is simply the thin end of the wedge and could lead to home education being monitored, controlled, inspected and restricted in ways that makes it intolerable for children and families. In the Isle of Man the Home Education community is tiny, there are only 57 home educated children on the entire island. There has never even been a school attendance order, yet the Government has jumped on the bandwagon with updated guidance and the threat of legislation. The case against any change in either guidance or legislation is even stronger here than elsewhere, but the fight is harder due to very weak compliance with Human Rights Legislation. Please help us, and all home educating families, by contributing to a fund to raise £3000 for a legal opinion that will clearly explain to all Governments that rights to home educate free from reporting, control, interference and inspection are protected under the Human Rights Act. The report will be available online to home educators to use in their fight to keep the law as it is and ensure that any new guidance fully respects our Human Rights. 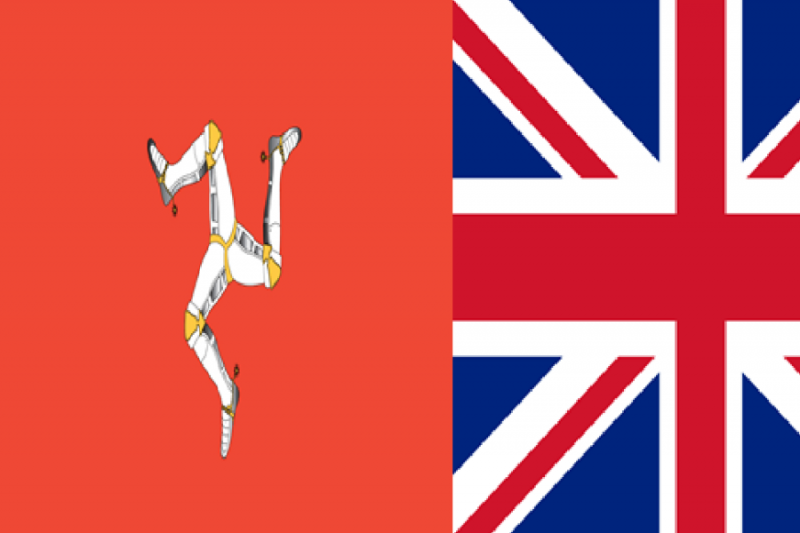 The Isle of Man proposals represent the most concerted attack on home education seen in recent years and are an enhanced version of the recently withdrawn Soley Bill. The opinion can be used as a reference and guide to applying Human Rights legislation to other proposals including registration of children by local authorities. It notes that there is no ‘pressing social need for the Bill’ is which ‘prescriptive towards coercive’ and finds that ‘The Bill primarily appears to seek to impose, via primary legislation, a particular philosophy or approach towards the provision of home education on the Isle of Man, that ‘Isle of Man home educators would be discriminated against’ and concludes ‘ . . .as drafted, the Key Proposals set out above do not comply with Article 8(1), Article 9(1) or Article 14 of the ECHR’. has revealed previously unstated plans by the Department for Education, Sport and Culture to use relatives, neighbours and landlords to check up on home educated children which means that the intrusion and Human Rights violations will be more widespread than we feared. We will update you with the response to the consultation and the Bill’s timetable when known. In the mean time thank you, again, for your support. The legal opinion has been drafted and sent to the Department for Education, Sport and Culture as a formal response to the home education proposals in the New Education Bill consultation. The opinion will be sent to all GoFundMe contributors on 30 March when we have settled the advocates account. It is, otherwise, embargoed until that date. In our view the opinion is a firm and concise legal rebuttal of the proposals to monitor and control home education in the Isle of Man. This advice is directly relevant to current and future proposals to monitor and control home education in other jurisdictions. We would like to thank all who have contributed for keeping faith with us. The fund is still short of the target and any further contributions to help us on our way would really be appreciated. Thank you for your donations so far which have funded an initial consultation with the advocate. The advice is that there is a clear and straightforward evidenced case against any change in home education law but this needs to be made in a legal context in order to be heard. We now need to proceed to the next stage of funding the advocate to write the report and the £3000 target must be met to achieved this. Please help us to this goal as the arguments against compulsory registration and monitoring in the Isle of Man apply equally in England as the legislation is very similar. With all the furore around the Channel 4 Dispatches programme ‘Skipping School: Britain's Invisible Kids’ few home educators can be left in any doubt that home education freedom really might disappear. We now know that the Isle of Man propose that home educators who refuse to submit their children for interview will be served with a school attendance order which, if not complied with, will result in a six month prison sentence for the parents. This is completely extreme and there is a real danger it could be copied elsewhere. We really do have to stand up and fight all the authorities who seek to control us. Please help us get our legal challenge underway ASAP.